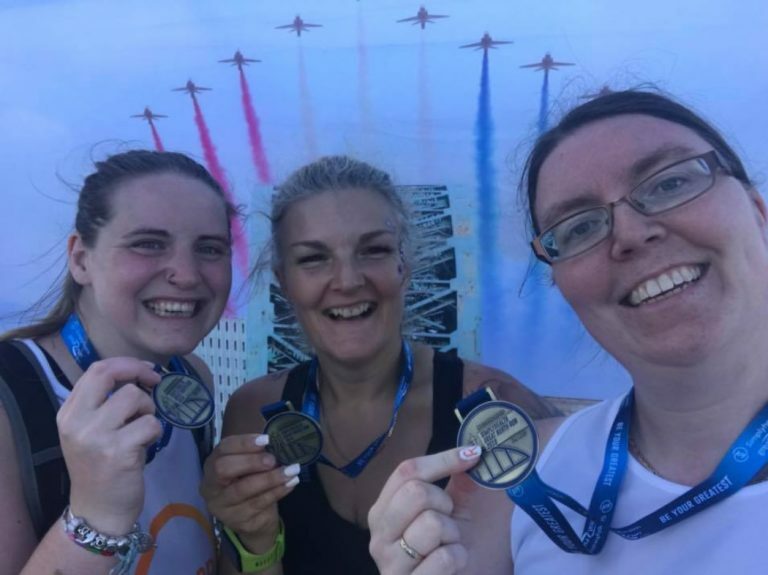 NPUK: Biggest Great North Run EVER! 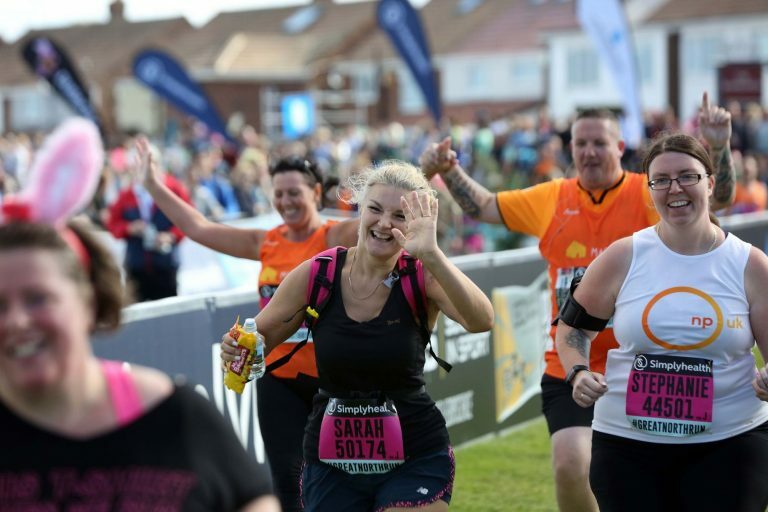 NPUK > NPUK: Biggest Great North Run EVER! 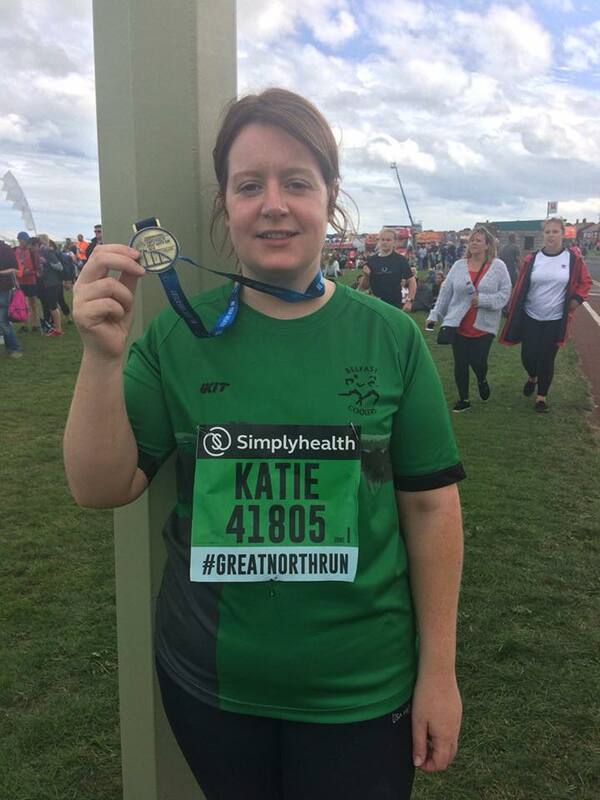 Niemann-Pick UK runners at the BIGGEST Great North Run EVER! 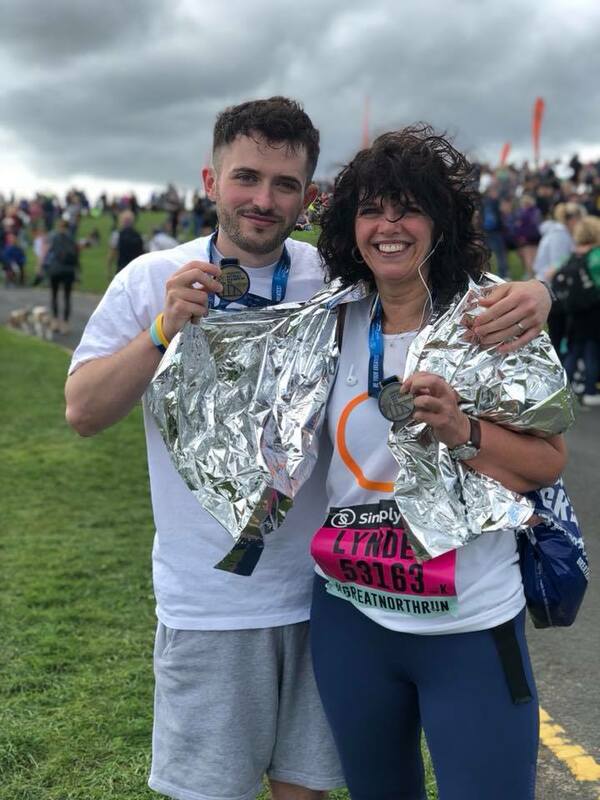 Our fantastic fundraisers; Jacob Buchanan Mathieson, Lynder Mathieson, Alex Sabrina Dektereff, Stephanie May Wilson, and Katie McGrath should be incredibly proud of themselves! 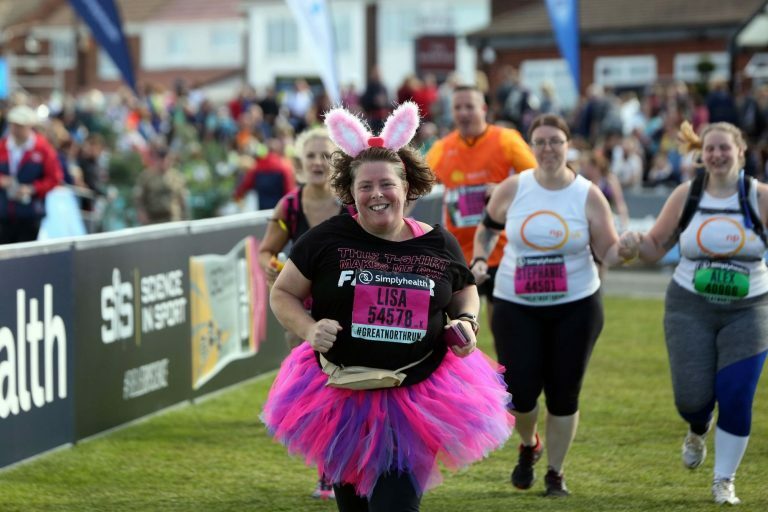 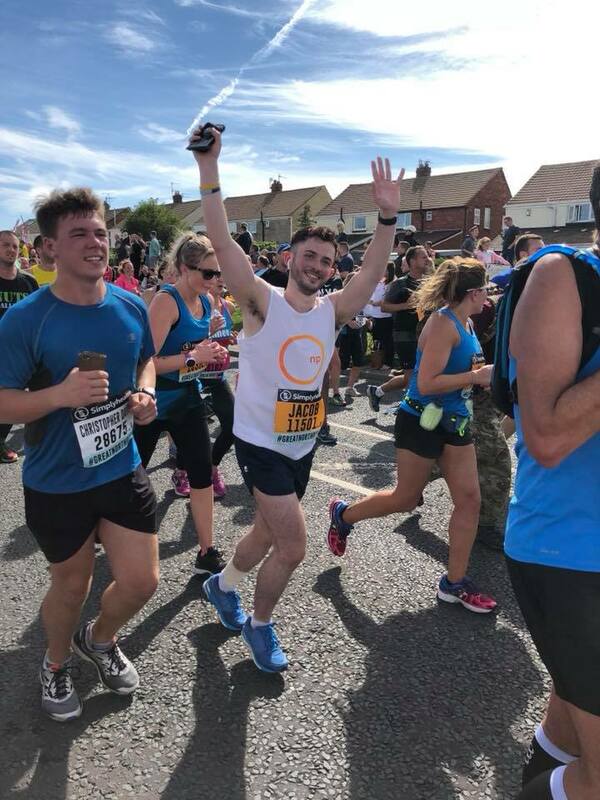 By running in this event, which was the BIGGEST Great North Run EVER, they have not only raised funds which will enable us to continue to support those individuals and families affected by Niemann-Pick disease, they have also raised awareness on a huge platform! 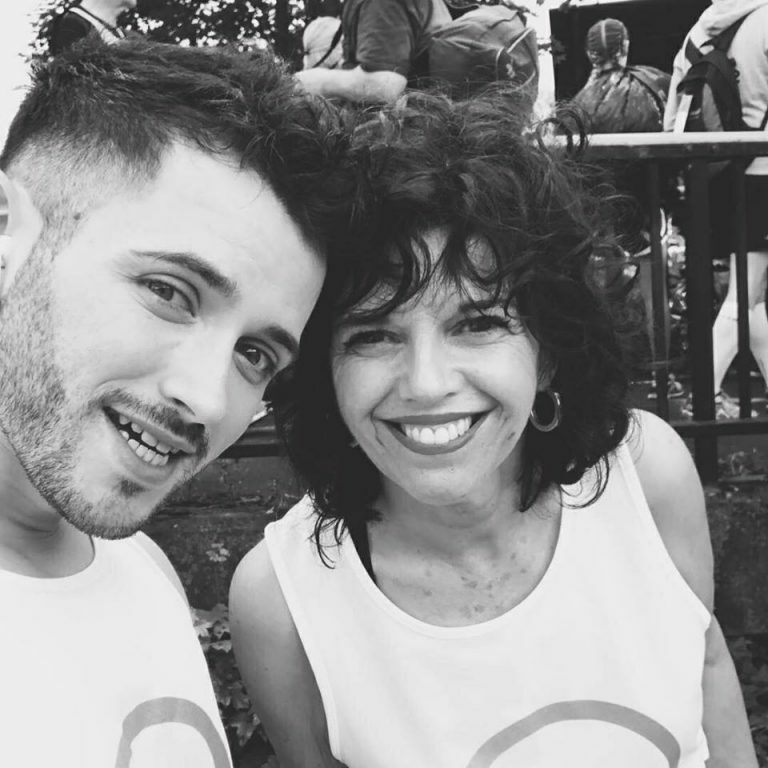 We appreciate each and every one of you so much.